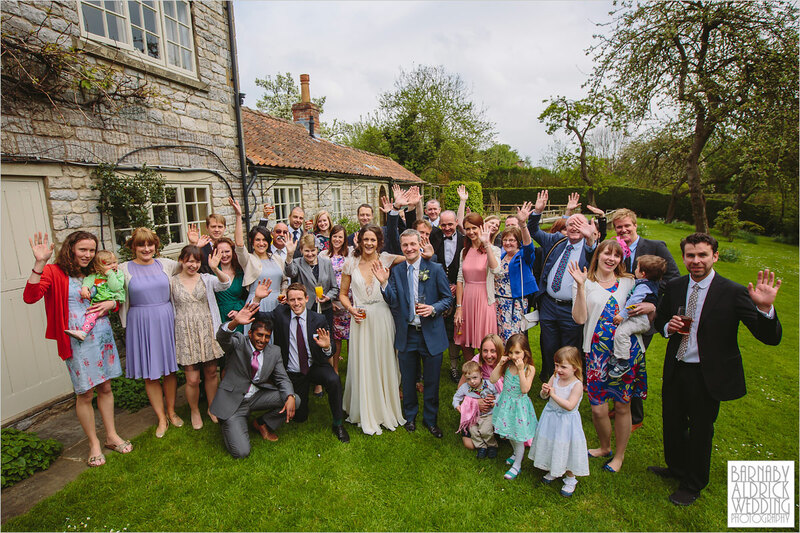 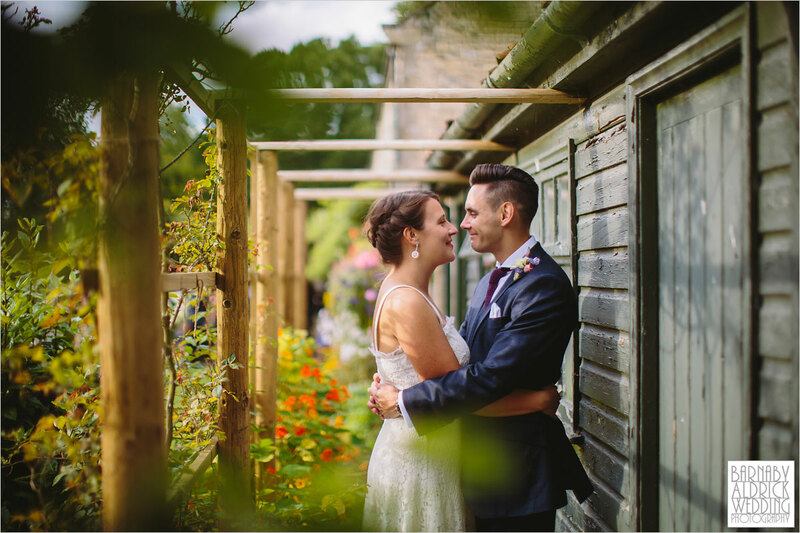 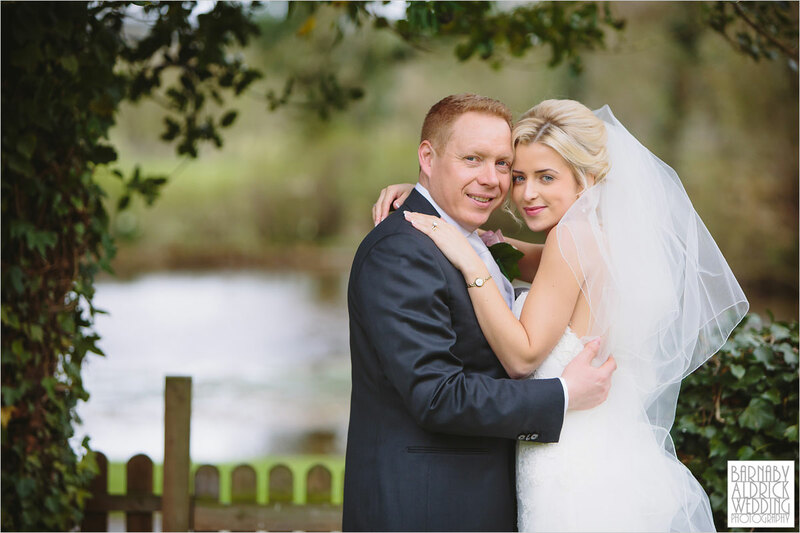 Inspirational Wedding Photos at The Pheasant in Harome, near Helmsley! 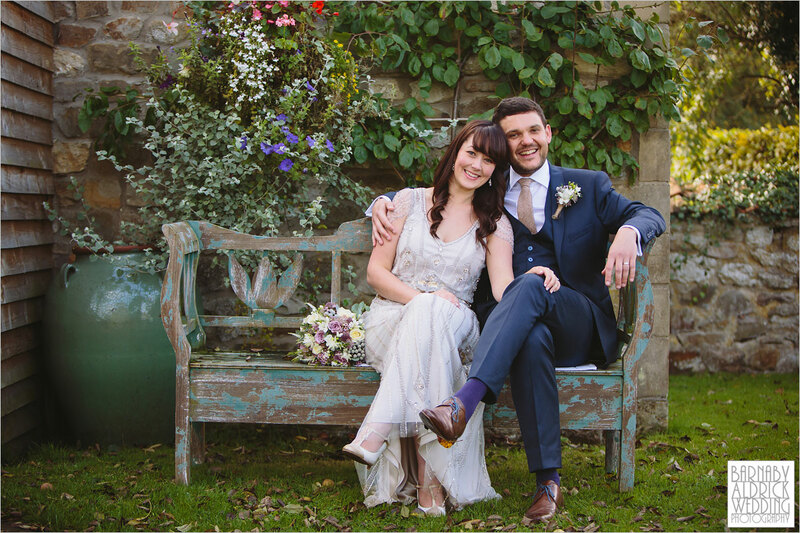 A fabulous Yorkshire country hotel / gastro-pub wedding venue! 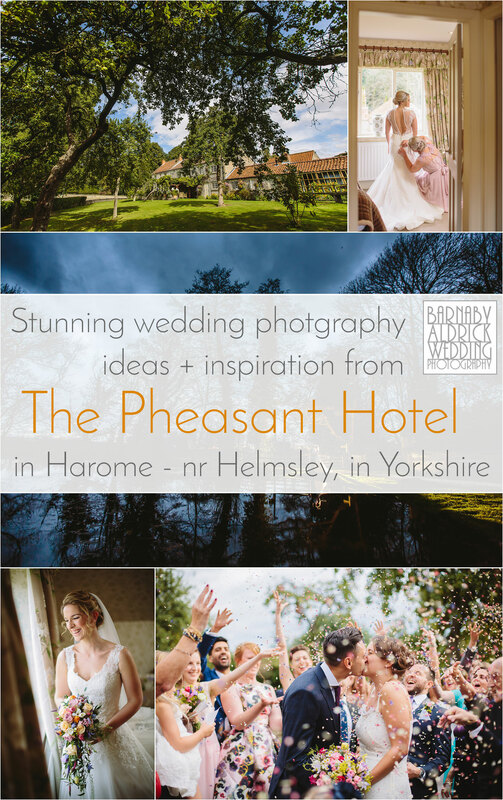 The Pheasant Hotel in Harome is a beautiful Country Hotel in Harome, near Helmsley. 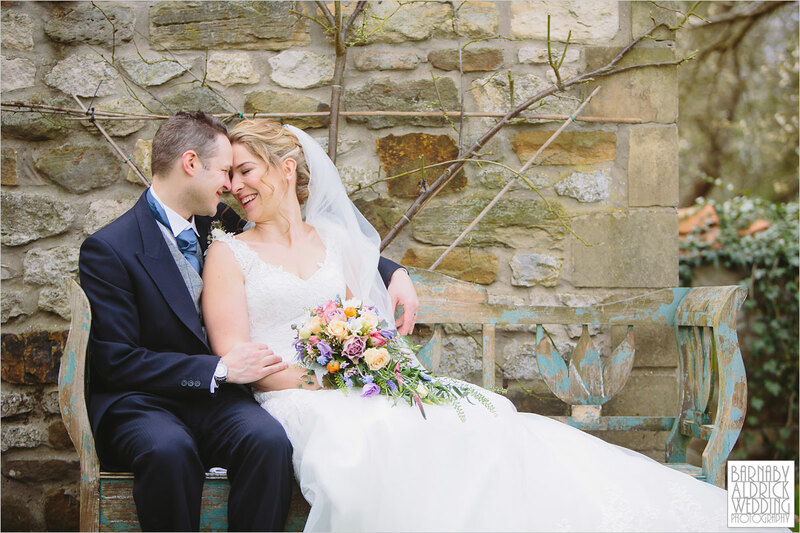 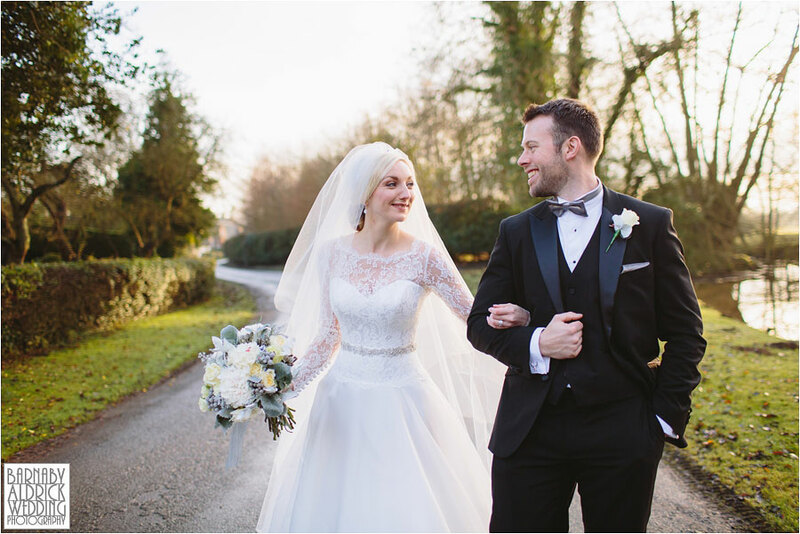 With a growing reputation for its superb food, it is also the perfect place for a stunning wedding in a picturesque North Yorkshire Village. 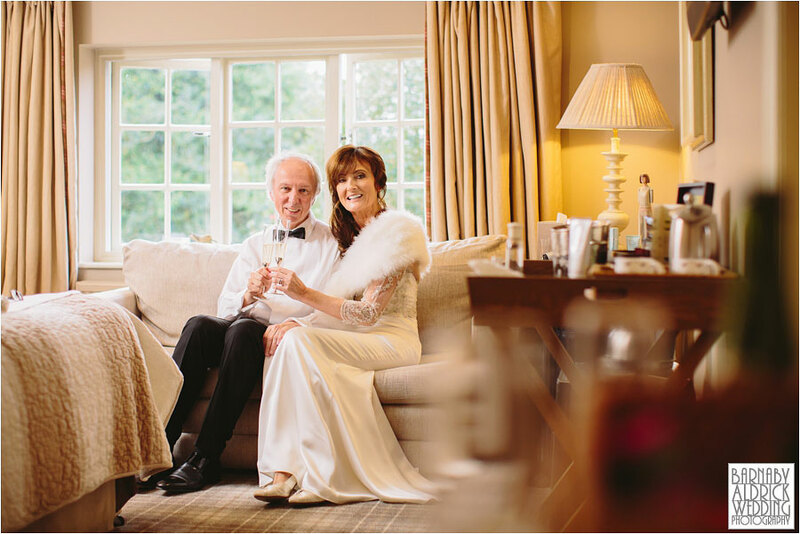 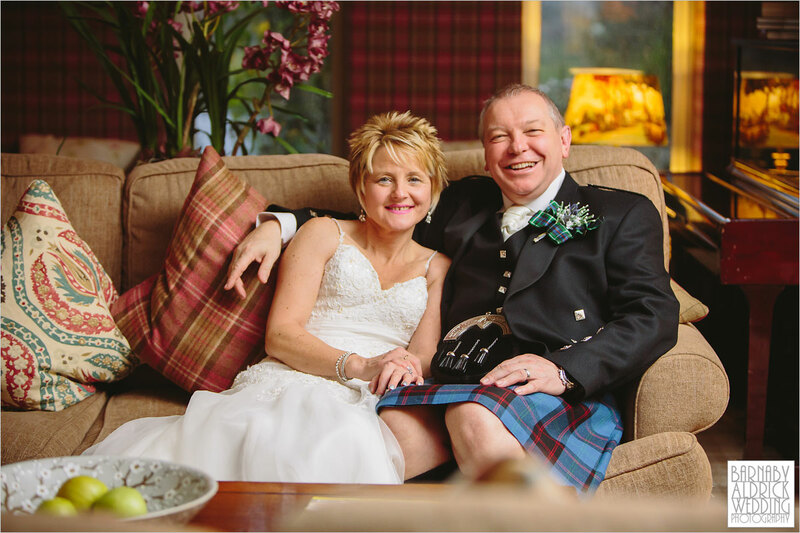 It’s a wonderful place both inside and out – I love the cosy but stylish, tweedy furnishings and big fireplaces, as well as the exterior and village for fun but relaxed photos of couples and their guests. 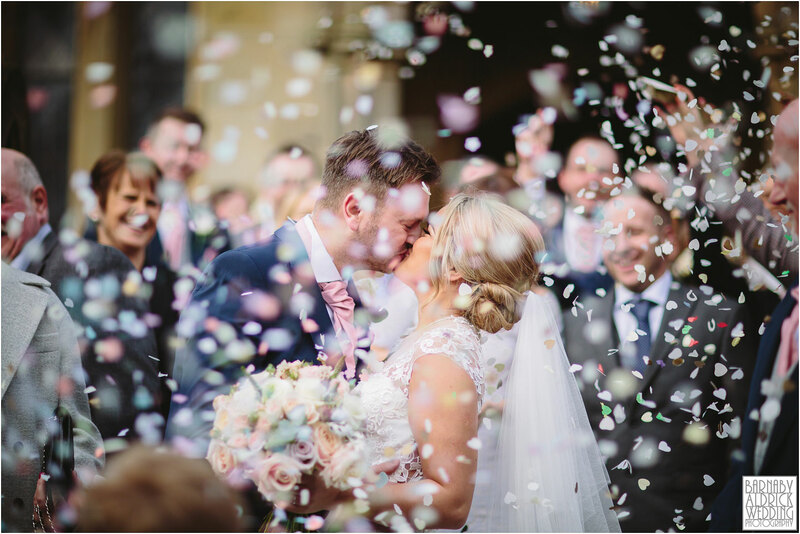 Harome is a also fab base to explore the North Yorkshire Moors and is a stones throw wonderful gastro pubs and the pretty Market town of Helmsley! 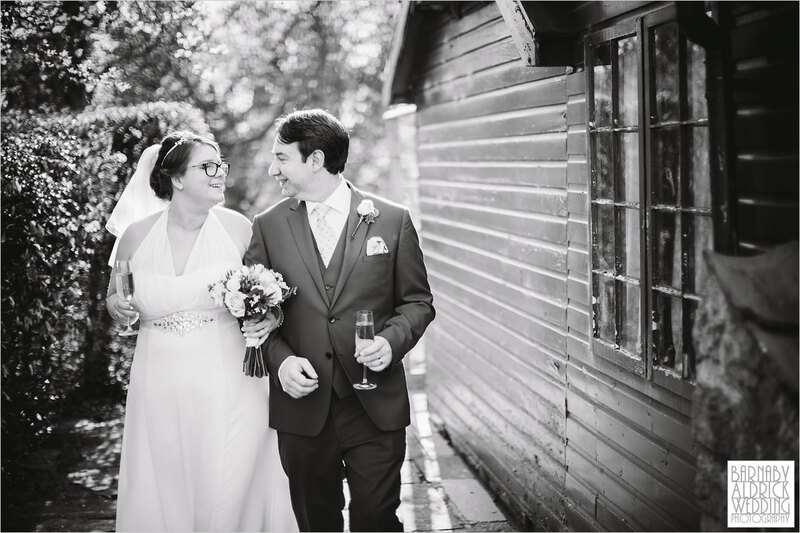 Hit play on the slideshow above to view highlights from a host of weddings I’ve photographed at The Pheasant Hotel in Harome. 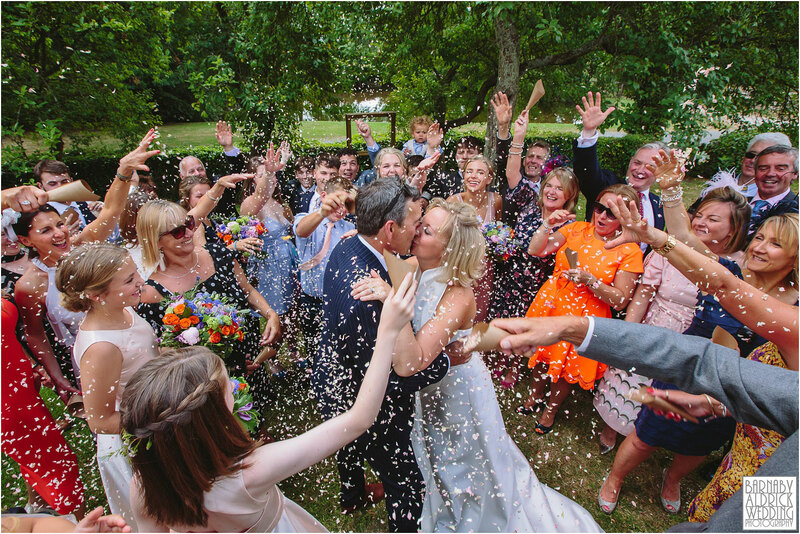 Below you’ll find loads of galleries of real-life weddings I’ve shot at The Pheasant – and hopefully you’ll find loads of ideas and inspiration if you’re getting married at this great venue. 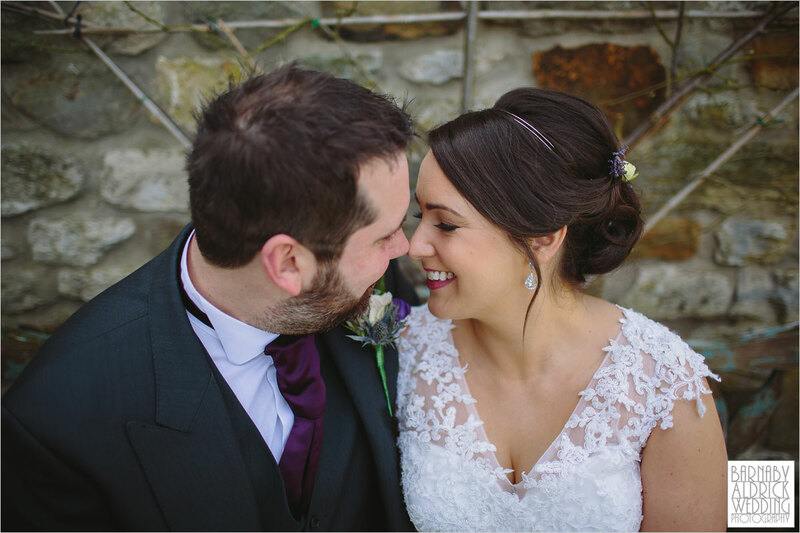 If you’re still looking for a relaxed photographer for your big day, check out my pricing page or contact me to find out more about my wedding packages at The Pheasant.